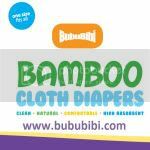 BubuBibi - www.bububibi.com - Bamboo Cloth Diapers: Happy Valentine's Day! Dress your babies up! Valentine's Day is just around the corner. Have you decided on how to dress them up? 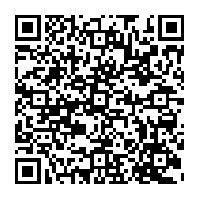 We will share some ideas here. Share them with us too if you have them! For less than $20, you can dress up your little girl. Wait a minute.... what about the BOYS???? Oh my, dress your little cupid up as well. 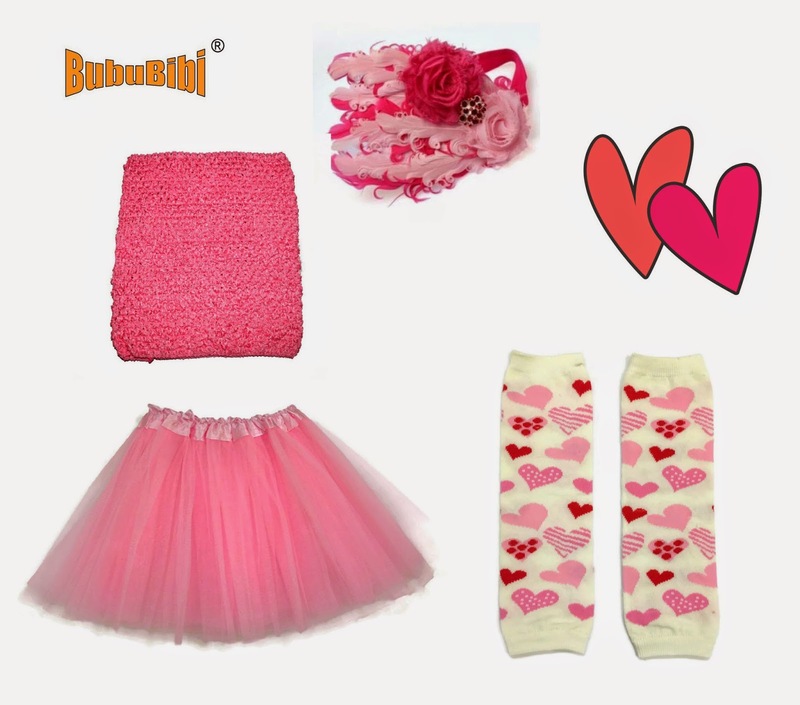 And finally..... go all out to dress her up like a princess on this day of love!